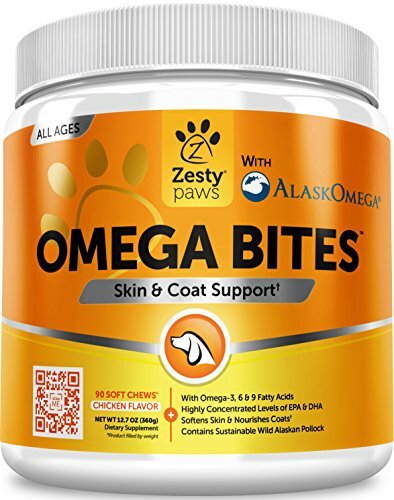 OMEGA-3 SKIN & COAT SUPPORT – Omega Bites are specifically formulated to support the skin and coat. 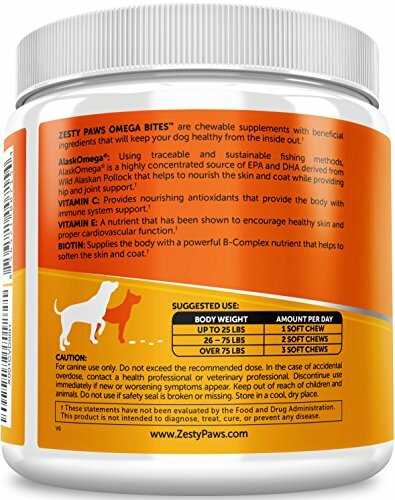 Rich with Omega-3 fatty acids (with EPA and DHA), this wellness supplement is the perfect canine treat for any age, breed, or size. 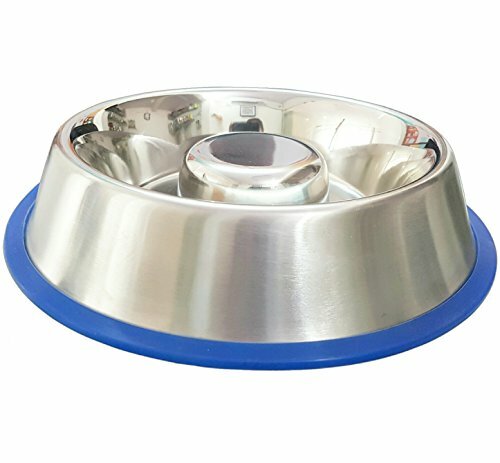 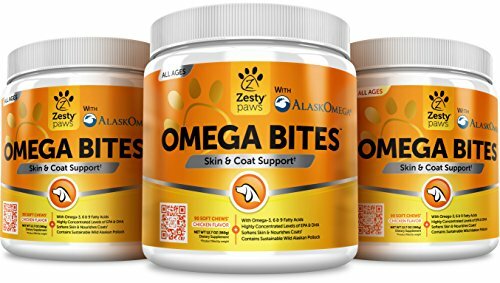 Zesty Paws’ Omega Bites are soft, chewable supplements with all-natural ingredients that will keep your dog healthy from the inside out. 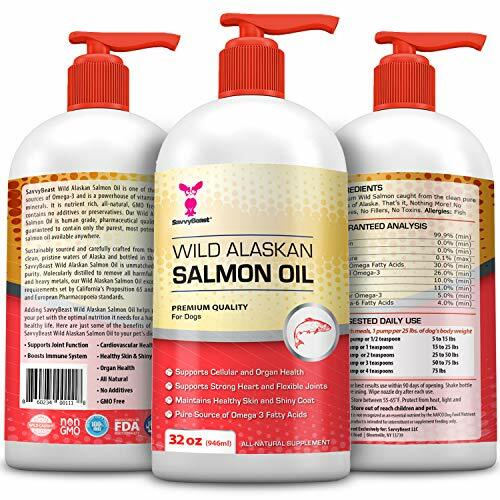 Featuring AlaskOmega®, these delicious chicken-flavored treats feature Omega-3 fatty acid that provides vital nutrients for healthy skin and cardiovascular function, while Vitamin E and Flaxseed Meal nourishes the coat and aids the digestive system to help dogs look and feel their best. 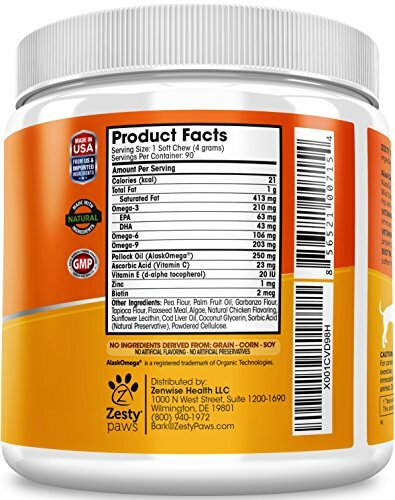 IRRESISTIBLE FLAVOR & GREAT RESULTS – These chews come in a delicious chicken flavor that your pooch is sure to love, and provide a wealth of benefits that satisfy more than just their appetite. 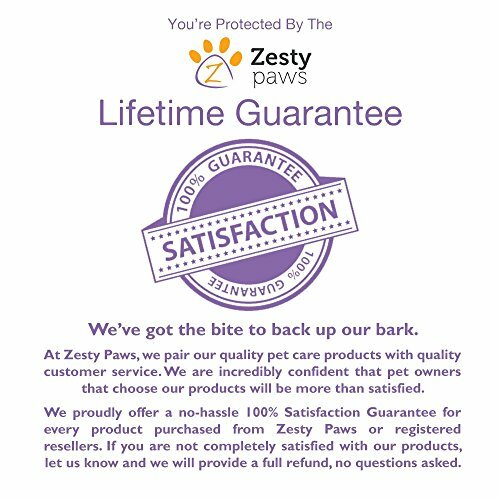 Less dry and itchy skin, and more comfort!